These are spare parts for the Tinytag Energy data logger kit, including rogowski coils and connection cables. 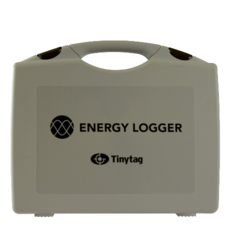 Carry case for holding all components in the energy logger kit. 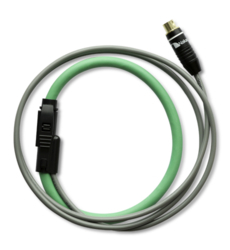 Standard size clip on Rogowski Coil (85mm diameter) for use with the Tinytag Energy Logger. 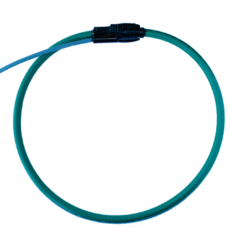 Large size clip on Rogowski Coil (175mm) diameter for use with the Tinytag Energy Logger. 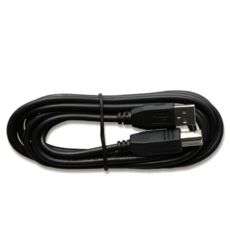 This USB cable is an offload connection for the Tinytag Energy Logger.